What a fun time at Herman’s Produce! Comments Off on What a fun time at Herman’s Produce! 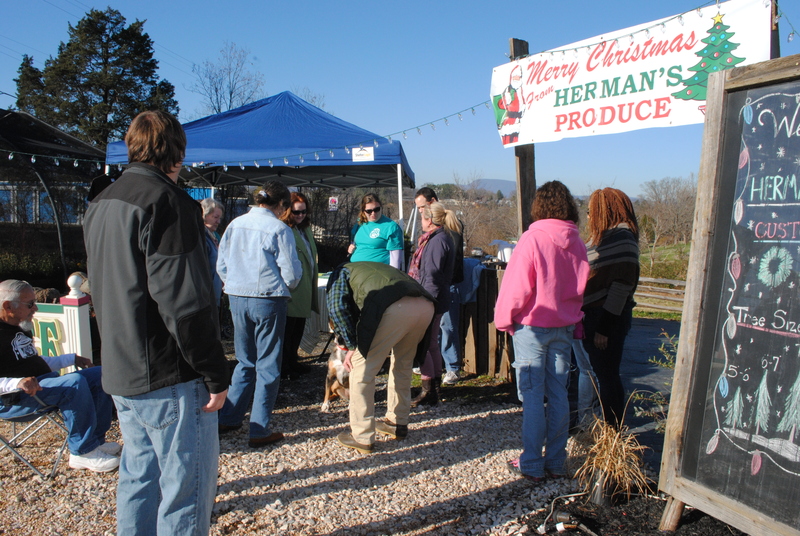 The weather was perfect for our event at Herman’s Produce on December 5th! 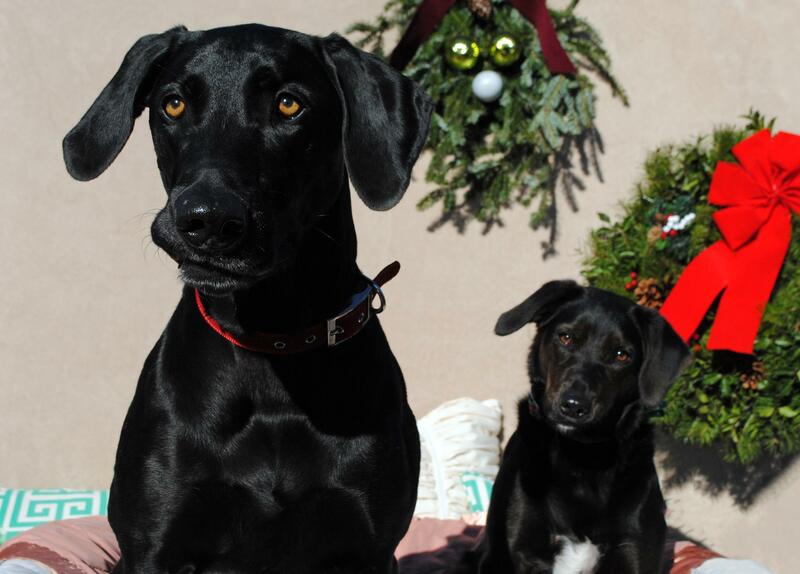 Our photo shoot was a success with lots of adorable pictures.We raffled off a “Treat Yourself” gift basket as well as a beautiful Herman’s holiday wreath (generously donated by them). Several of our loyal supporters stopped by to say hi and we also made some new friends. We sold delicious pumpkin-flavored Two Dogs Wholesome Dog Treats and dog trainer Jo Harris of Anything is Pawsable ( http://www.pawsablebyjo.com/home.html) gave out some great information. Proceeds are going towards our cold weather initiatives. It was the perfect day to spread the word about Rockbridge Animal Alliance.